Order in next 4 hours and 31 minutes for despatch today. 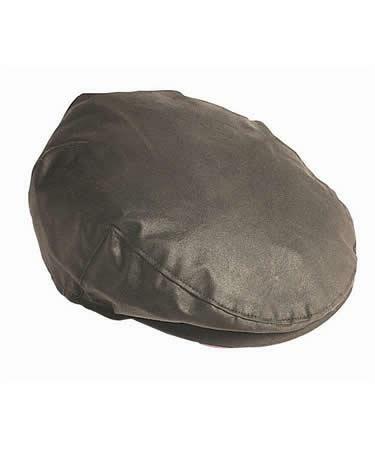 This Barbour waxed cotton flat cap in olive green sylkoil fabric was designed to match the 'classic' range of Barbour jackets the Classic Beaufort, Classic Northumbria etc. Choose your head size from the pull down menu below.SALE! Barbour large tattershall check scarf made from 100% lambswool. Rolled fringe at each end. Scarf now available in;camel/ red, navy/ camel and olive/ burgundy or charcoal. Made in Scotland. Barbour's advice is that this lambswool scarf be dry cleaned only. This lambswool scarf measures 25cm x 180cm.